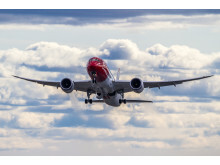 The European airline Norwegian will soon open its first crew base in New York. The next base in Fort Lauderdale will be opened during the first quarter of 2014. 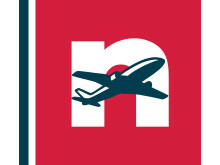 Norwegian is the first European carrier to establish crew bases in the Unites States and to offer several hundred jobs to American crew. Norwegian’s entry into the U.S. market will also create millions of jobs.